The Truth Is Starting To Trickle Out, Institutional Crypto Investment Is Far Away! 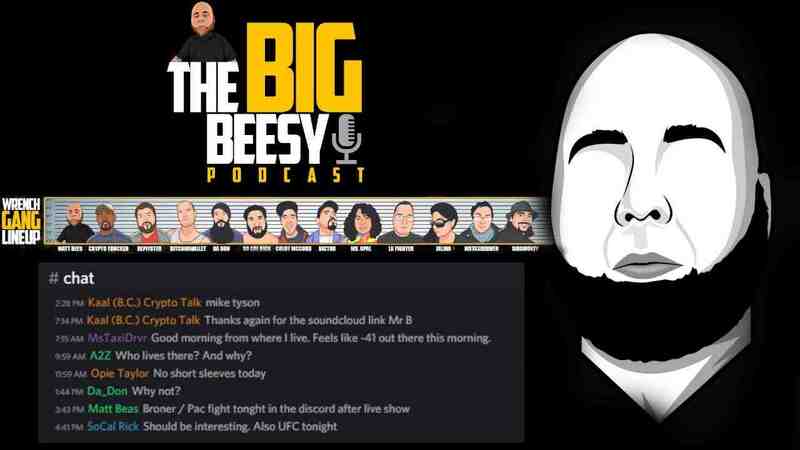 Showing support for my boy Matt Beasley at the Big Beesy Podcast on #YouTube. The Truth Is Starting To Trickle Out, Institutional #Crypto Investment Is Far Away! Click Here or click on the image below to listen to the podcast.